If you delve in to the world of men’s health, men’s fitness and such like then it won’t be long before you begin to see a pattern emerging. 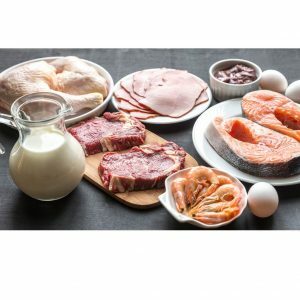 Articles and posts highlighting that if you want a good physique and to build muscle you have to be consuming endless amounts of protein to go along with your workouts in the gym. 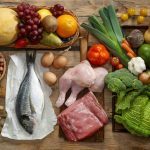 With there being a strong element of truth in this it is important to know what protein is, why we need it and how much of it we should be eating to stay healthy and how much you need if your goal is to build muscle. Protein is a molecule that is made up of Carbon, Oxygen, Hydrogen and Nitrogen along with sulphur and occasionally Phosphorus, cobalt an iron. All these elements make up one single molecule of Protein. A normal sized healthy adult contains between 10-12kg of protein which is primarily located in skeletal muscle. You might have heard the term ‘amino acid’ which basically is what protein breaks down in to and amino acids come in many different forms. If you were to go into your local health shop it is highly likely they would stock the main essential amino acids in tablet form to supplement your diet. There are no actual ‘reserves’ of protein in our body as the body simply does not have the ability to store it hence why we hear so much about eating protein at regular intervals if you are looking to build muscle because the body will use it to repair and build muscle and any excess will be lost through pee therefore it is never stored. Other uses for the protein that we eat include contributing to the structure and make up of brain cells (10%) and red blood cells (20%). The more resistance training we do the more scope there is for our muscles to contain protein (around 65%). 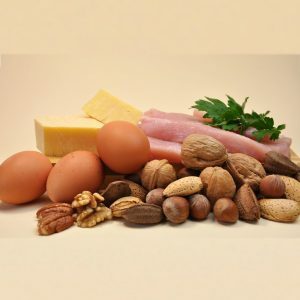 Proteins also comprise hair, nails, bones, tendons and ligaments, which for a healthy individual, a good balance of protein will improve all of these. Complete sources of protein can be found in eggs, milk, meat and fish. Eggs provide the optimal mixture of essential amino acids among the food sources for protein. However protein can also be obtained from non-animal sources such as lentils, dried beans, nuts, peas and cereals however these tend to not contain all the essential amino acids that animal sources do therefore essential amino acid supplements might be considered if you don’t eat meat. 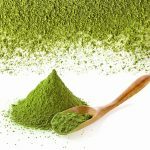 If you find it difficult to eat these types of food then complete protein supplements can be used as alternatives in the form of protein powders or tablets. These are easily digestible and the powders can be mixed with water of fruit juices. These sorts of foods and supplements are useful when dieting to lose weight as protein carries the highest satiating factor, which basically means out of all the food types (carbohydrates, fats and protein), protein is the one that gives you the feeling of being fuller for longer. So how much protein should be eating? Despite what you might believe or hear from trainers, coaches and your friend at the gym, eating excessive amounts of protein provides little benefit to any sport performance and everyday life. Muscle mass does not increase by simply eating high protein foods. In fact dietary protein intake considerably above recommended values can prove harmful because excessive protein breakdown puts strain on your liver and on your kidney function through the production and elimination of urine. To ask yourself the question of how much protein a person needs will really depend on the amount of exercise that person does, the more resistance exercise you do the more protein you are likely to need. According to studies, an average adult man would need 56 grams of protein per day to maintain a healthy balance and an adolescent male would need to eat slightly more (59 grams) due to the changes going on in the body during that period of life. So there you have it, don’t over eat on protein you could be doing more damage than good. If you are a keen gym goer you can increase this intake slightly.